Not long ago, B2B sales was easy: A business identified a problem and reached out to a potential vendor to inquire about a solution. However, since the internet has grown, businesses no longer immediately reach out to vendors for solutions. Instead, businesses will research their problem online, uncover a bevy of potential solutions, check with business partners, professional networks and friends for recommendations, read online reviews and complete a number of other preliminary steps before contacting a knowledgeable B2B. 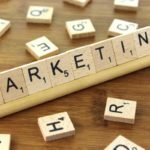 What this means is that B2B sales efforts have become unpredictable, with a mishmash of traditional sales and innovative marketing techniques driving leads down the funnel. 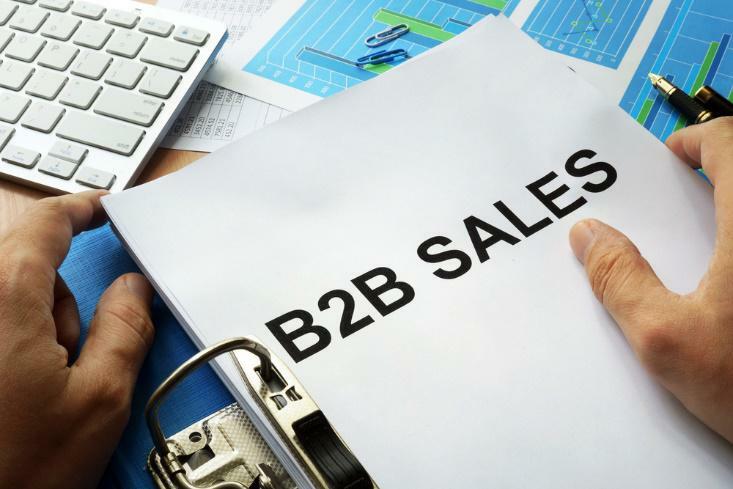 If your B2B is struggling to boost sales, you might be suffering from this new chaotic structure within the B2B market. Thus, it will benefit you to learn about the new B2B buyer and what they want from the sales experience. You might be tempted to answer this question with “businesses,” but you likely already know that isn’t true. An entire organization rarely does any single action; rather, there are specific employees within the organization who make buying decisions. It’s important to market to these individuals specifically to generate sales. However, B2B buyers change frequently. The same individuals you might have contacted before have likely moved up and out of those positions, leaving room for a new generation of B2B buyers. Indeed, research shows that younger professionals between the ages of 18 and 35 make up the majority of B2B buyers, so if you don’t know how to sell to this demographic, you need to learn, fast. What Do They Know and What Do They Want? In general, younger professionals rely heavily on digital technologies, especially in the buying process. An astounding 94 percent of B2B buyers conduct research online before making a decision, even when the purchase is intended for organizational as opposed to personal use. Unsurprisingly, as a result, modern B2B buyers are likely to take roughly 22 percent longer to reach a decision regarding their business purchase. 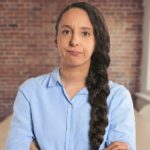 This behavior is largely because modern B2B buyers are exceedingly skeptical of the sales and marketing messages they encounter. Because sales reps will always push their sales agenda rather than honestly help solve a problem for as little money, time and energy as possible, most buyers look elsewhere before they have to encounter your sales team. Even then, they much prefer sales reps who don’t apply pressure during the sale or hassle them when following up with leads. Additionally, there are often more people involved in the business purchase process these days. While younger professionals are tasked with performing research and pulling the trigger, they must receive approval from a series of higher-ups. Thus, attracting and convincing the contact is important, but you must do the same for superiors in the company, too. How Do You Sell to These Buyers? In truth, there is no single procedure that will guarantee you a greater volume of B2B sales. Instead, you should be practicing account-based marketing and selling, which allows you to target members within an account and produce dedicated marketing and sales plants to win their business. Account-based strategies look different for each business and each buyer, so it helps to have experts and specialized tools to manage your efforts. In addition, you should strive to enable your buying audience with information. 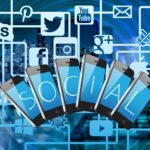 They are already seeking info about potential solutions, so by offering that info — without the pressure to contact your sales team — you can pull B2B buyers to your online assets, like your website’s blog or social pages. Just by taking advantage of this information, buyers are more likely to remember your business when they prepare to contact potential vendors. To perform account-based strategies well, you will need to align your marketing and sales teams toward the same goals: increasing brand awareness and increasing deal size, as opposed to getting as many leads as possible to convert. You might have your marketing team educate your sales team on available content, so sales reps can point buyers to these resources for additional information. In turn, your sales force can feed your marketing department data on specific pain points felt by buyers, so the marketing content can be laser-targeted. B2B sales aren’t the walk in the park they used to be, but that doesn’t mean your business is doomed. By shifting your efforts to accommodate the preferences of the modern buyer, you can win even more accounts than ever before. Do you believe that it’s a waste of resources to invest in customised promotional products? Then it’s time you should explore the benefits of these promotional items so that you don’t lose your business to your competitors. Now that you know about some of the benefits of custom promotional products, you may be thinking about the right items to attract your target customers. For this purpose, you should fully understand the interests of your customers and choose the promotional items accordingly. Protein shakers are perfect for fitness enthusiasts. They can use the product to prepare their favourite energy drinks or power protein shakes. If your company deals in fitness equipment, protein shakers imprinted with your brand and logo can particularly benefit your business. When your customers carry the custom protein shakers to the gym, they will promote your brand. It’s a cost-effective approach to promote your brand and attract the potential customers. At CustomGear.com.au, you can order custom protein shakers in different sizes. 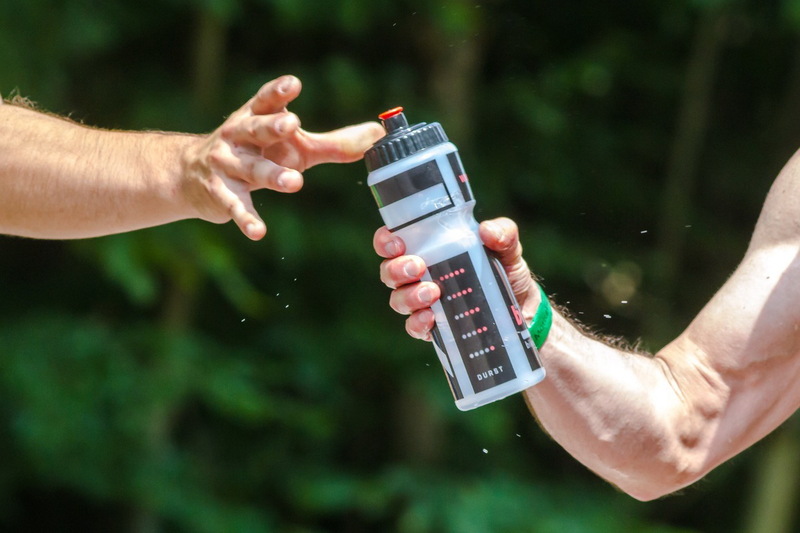 When going to a gym, walking or jogging in a park or participating in any outdoor activity, the health-conscious people usually keep a water bottle with them. However, they may find it difficult to carry it around. You can help them out by presenting them collapsible and reusable water bottles. Just make sure they feature your brand name and logo in prominent colours. A cooling towel is a perfect choice for fitness fanatics. However, if you choose a low-quality cooling towel just to save costs, it may backfire. You should rather invest in high-quality towels that cool quickly and provide comfort to your customers. Instant cooling towels cool down quickly despite the repeated use. Its long-lasting cooling capabilities can refresh the person in question. Moreover, make sure that the towels are reusable and are free from hazardous chemicals. Smartphones have become an essential part of our lives. Even when people go for fitness activities, they usually keep their smartphones with them. Through certain mobile apps, they can keep track of their physical activities and improve the productivity. If you’re looking for the perfect items to impress your fitness fanatic customers, then you should give armband phone holders a try. It can help them keep their smartphone close even when they are exercising. It’s equipped with an adjustable strap that keeps the phone in place. You can customise these phone holders and print your brand name. Custom promotional items are crucial for any business. The above-mentioned items are your go-to options to impress your fitness fanatic customers and invoke loyalty. For the sake of example, assume that a car dealership just sold a new car. That’s always exiting, but salespeople often neglect to look at the big picture. A new car replaces an old one that no longer works efficiently. This is a straight product sell, which only looks at the immediate need. A car salesperson who incorporates conceptual selling will help the prospect visualize future automotive needs as well. He or she asks the prospect to consider ongoing transportation needs and the best ways to meet them. 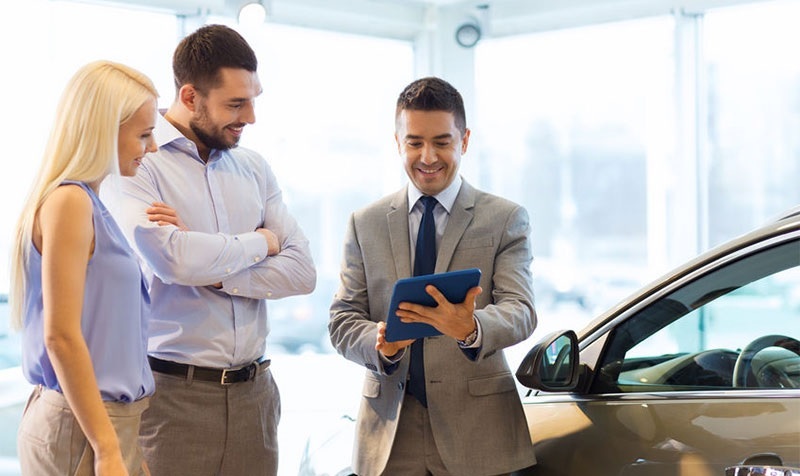 In this example, the sales representative would ask the prospect to think about potential future problems with the car and how he or she will meet them when the need arises. This gets the prospect thinking beyond the moment and establishes an early long-term relationship between sales representative and client. The first step in any sales process is gathering information from the client<. 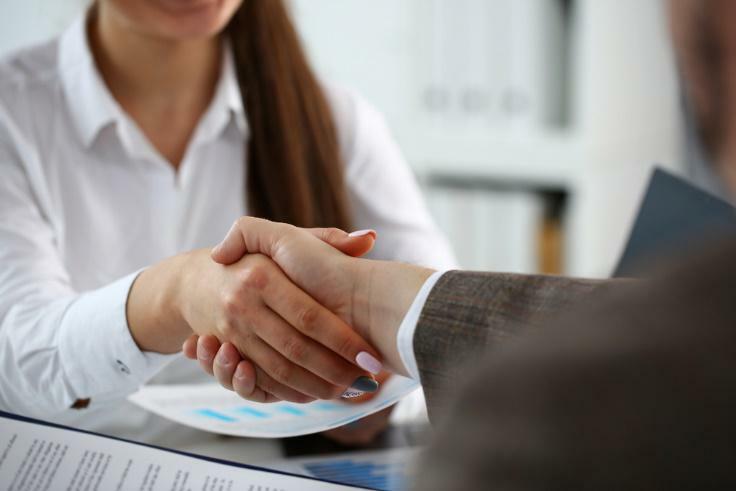 The sales representative should ask detailed questions to qualify the prospect, such as more information about their company’s problem areas. This helps to develop trust and learn more about how the prospect handles major decisions. It also sets up the selling organization as a credible one. 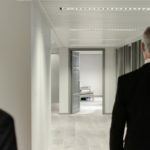 Moving on, the salesperson should now focus on answering the prospect’s questions and providing detailed information about the product or service. This is another important area where it’s important for the presenter to separate his or her company’s products and services from those offered by the competition. It’s time to capitalize on known strengths to generate excitement and trust with the customer. After making a sales presentation, the last step is to obtain a commitment from the prospect. If the person can’t provide one, it means that he or she feels the sales representative presented a losing proposition. The prospect couldn’t visualize the benefits from it, regardless of cost. To win a customer, it’s important to keep expectations realistic and listen to his or her needs and objections. If it doesn’t appear to be a good fit by the end of the presentation, a smart salesperson will walk away from the deal rather than continue to pour time and resources into a prospect unwilling to commit.